DIY, change the fog lights on your Chevrolet Silverado, produced between the years 2007 and 2013. You do not require tools to make this replacement, just new light bulbs from the store and a couple of minutes. In the beginning, you have to get access under the front bumper of your car and look behind it. We recommend you to use a jack or a car elevator to make the replacement easier. 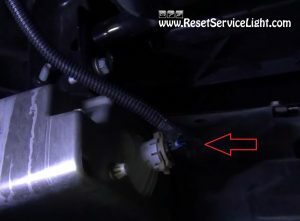 You will notice the electrical harness that powers up the fog light assembly, as you can see in the image below. You need to unplug it using your fingers, or, if it’s difficult to remove it, you can use a small flat blade screw driver. 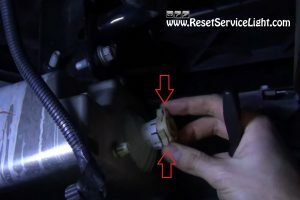 Now, in order to remove the old fog light bulb from the housing, you just have to press inwards on its two mounting clips, as seen in the picture below and remove it. At this point you are ready to install the new bulb. Make sure you do not touch the glass surface of the new bulb, because the grease on your hands can shorter its lifetime. Insert it in the housing and plug back the electrical harness. 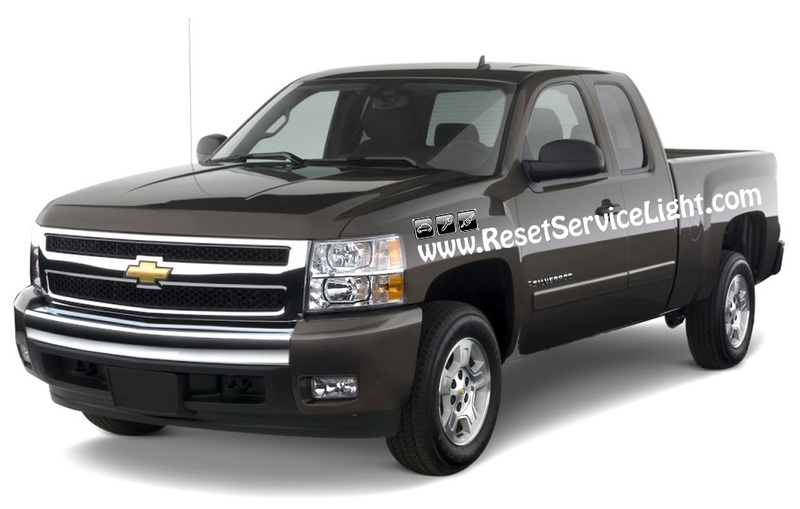 This is all you have to do, if you need to change the fog light bulbs on your Chevrolet Silverado, made between the years 2007 and 2013.